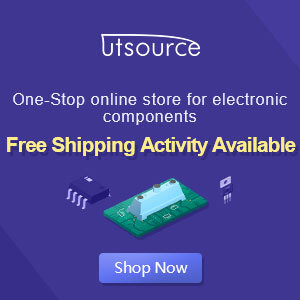 Maybe you do not believe , because so long radios sold in the form usiong DC power as the driving component work. But I took to fiddling with radio without making a circuit of electrical current/voltage source which is rather strange. 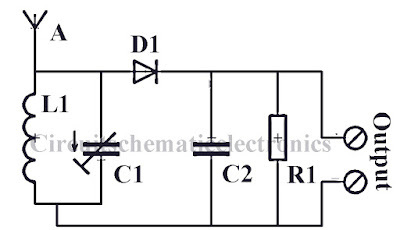 Radio Works well if no one put the components in accordance with its placement or its symbol. 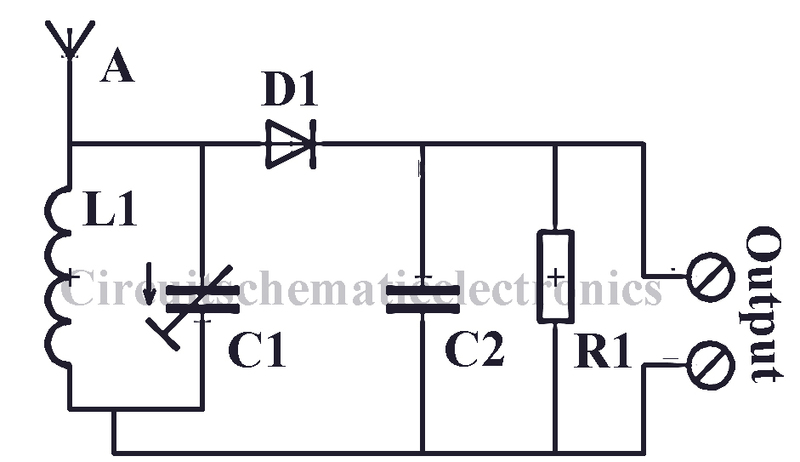 Therefore , we must consider the placement and and examined before starting step in assembling this very simple circuit. L1=Spool of wire antenna using nikelin / copper 0.25mm and 12.5mm koker and as 30 rolls wrapped arround to ferit. The circuit above is only useful as a radio receiver only. Can be called a crystal radio. The diode will process the sound waves through the antenna, then stored to capacitors.